RBI monetary policy: Will your home loan EMI fall due to rate cut? 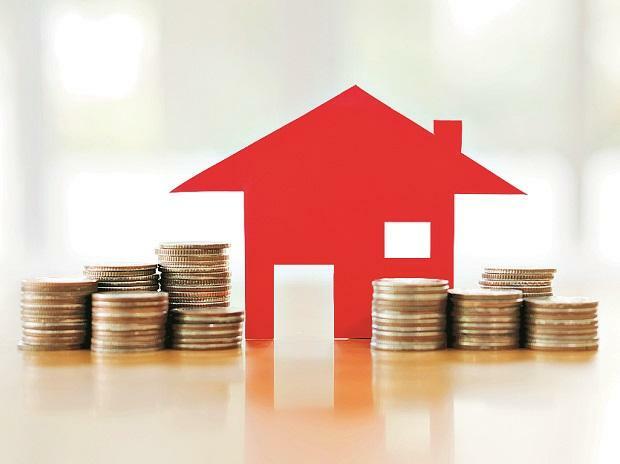 Stable prices and lower interest rates on home loans have made housing market affordable in all major cities of the country except Mumbai, according to property consultant JLL India. Hyderabad was the most affordable housing market in 2018, followed by Kolkata and Pune, the consultant said in its annual Home Purchase Affordability Index (JLL HPAI) launched on Wednesday. The index analyses affordability across key seven cities (Mumbai, Delhi NCR, Bengaluru, Chennai, Pune, Hyderabad and Kolkata) for the period 2011 to 2018 after factoring in home loan interest rates, average household income and price of a 1,000 sq ft apartment. The index signifies whether a household earning an average annual income (at an overall city level) is eligible for a housing loan to buy a 1,000 sq ft residential property in the city at the prevailing market price and home loan interest rate. "It is interesting to note that only Hyderabad out of the seven cities covered as a part of our study was affordable in 2013 whereas the situation flipped positively by 2018. In 2018, all the cities except Mumbai crossed the affordability threshold as per JLL HPAI," the consultant said. JLL India's CEO and Country Head Ramesh Nair said the company aims to share a holistic perspective which could act as a feeder into strategic decision making for developers and policymakers. "Favourable home loan rates backed by stable price have resulted in improved affordability across cities from 2014," Nair added. JLL India's Chief Economist and Head of Research Samanthak Das said the affordability levels would continue to improve over the next three years for all seven cities. "Over the same period, we expect a steady increase of 3-5 per cent in property rates and 8-9 per cent increase in average annual household income and home loan interest rates to remain range-bound. As developers align themselves with demand, in terms of quality of products as well as financial viability, sales momentum is likely to pick-up in the next two-three years," Das added.